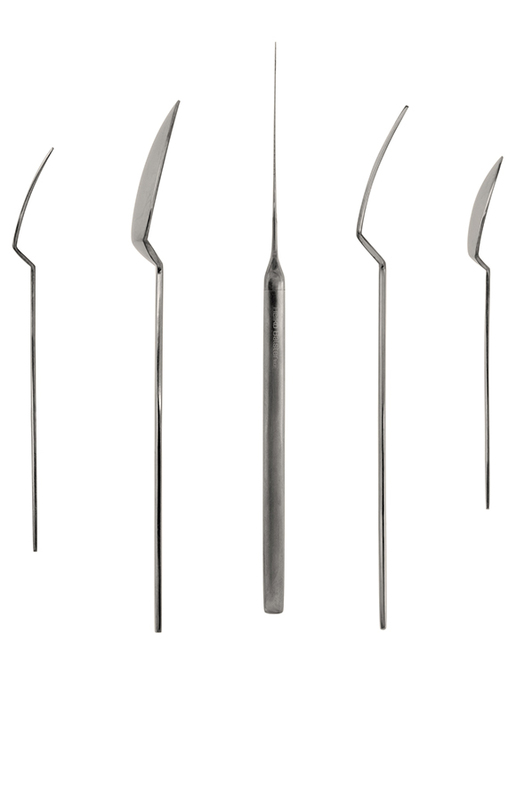 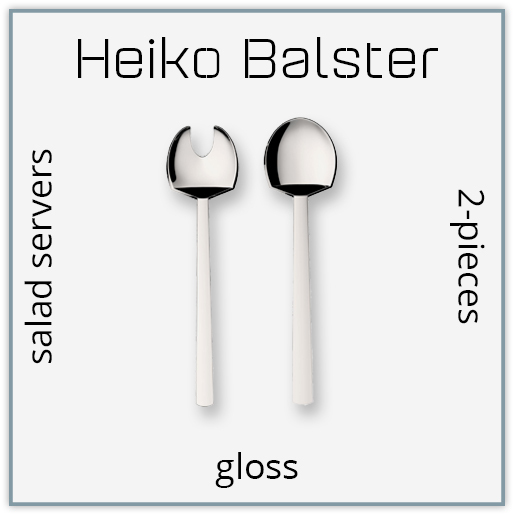 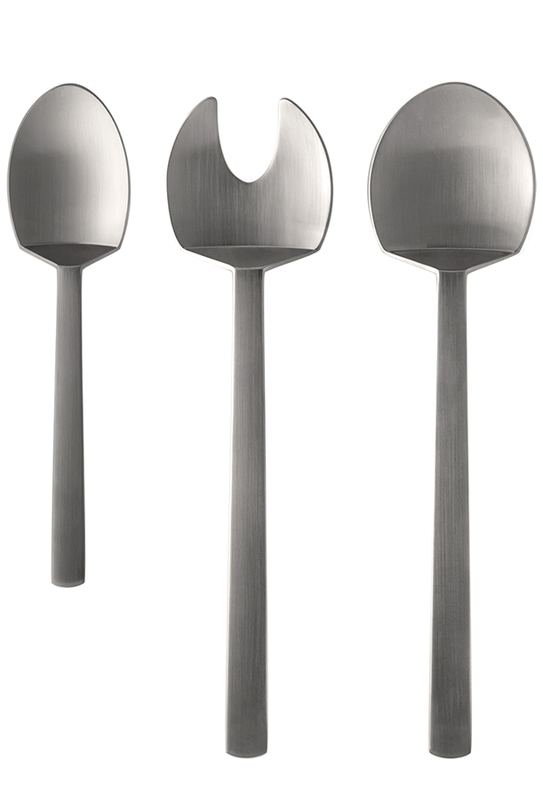  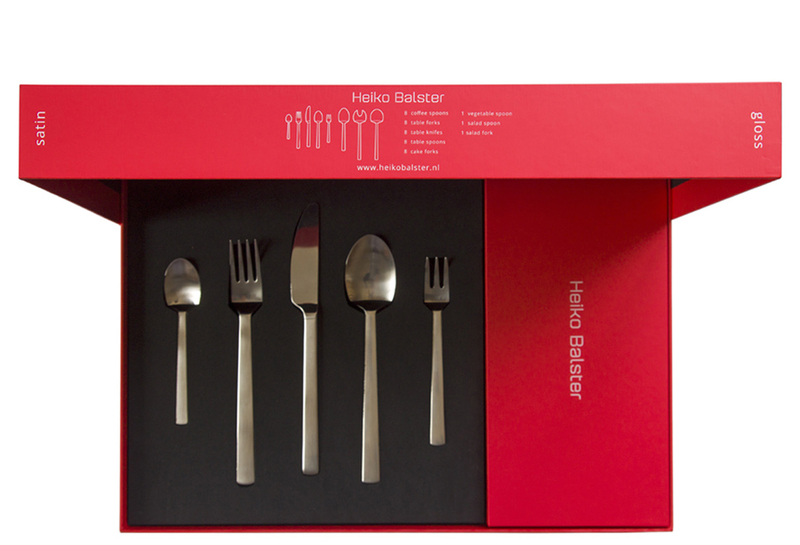 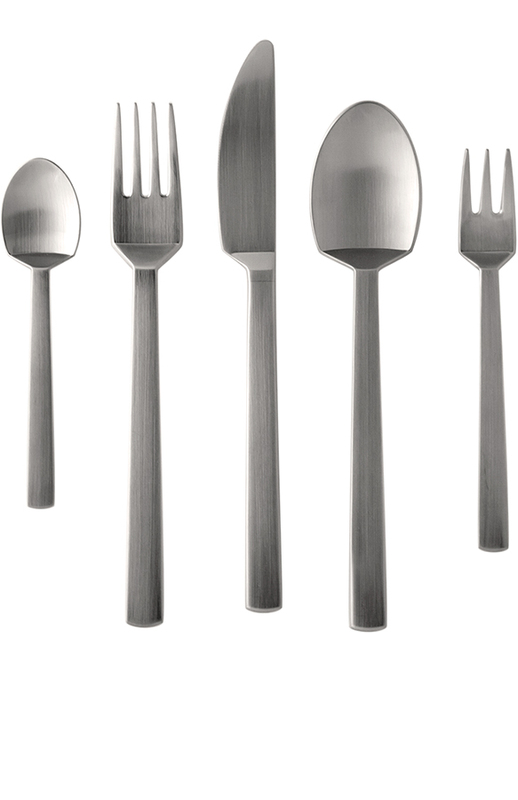 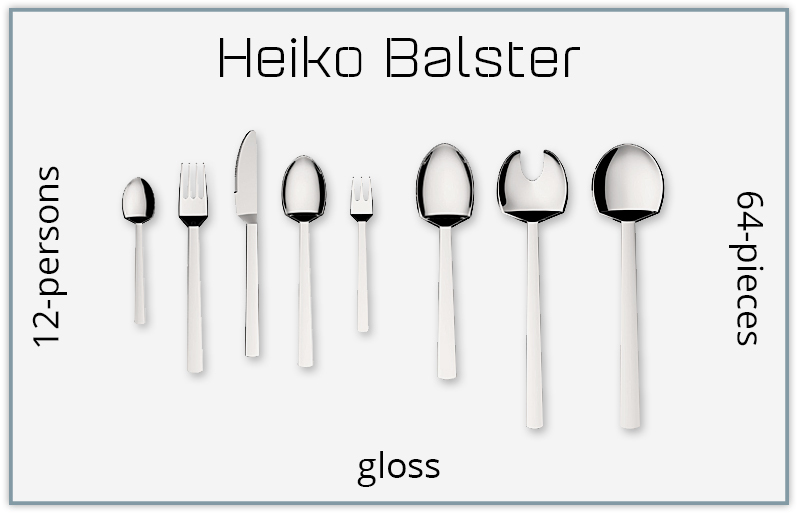 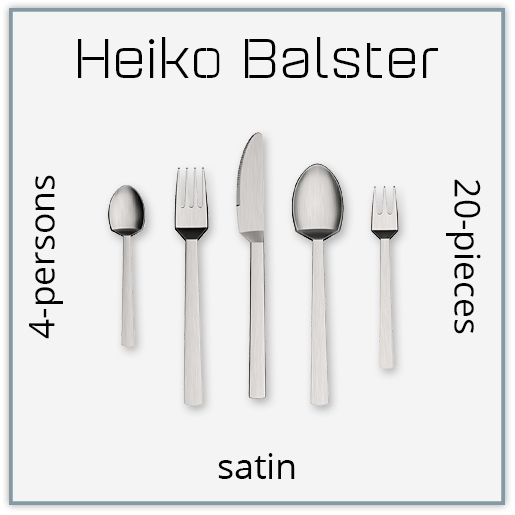 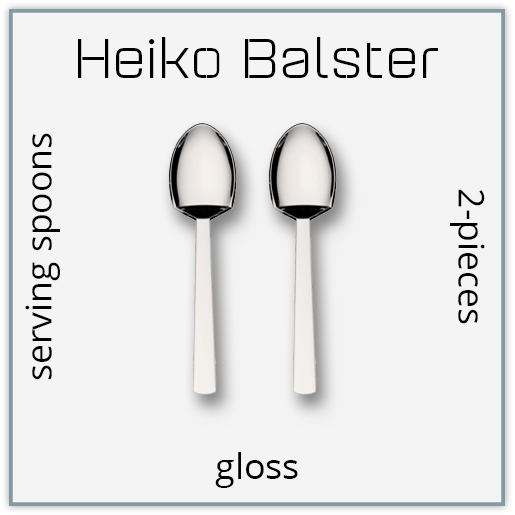 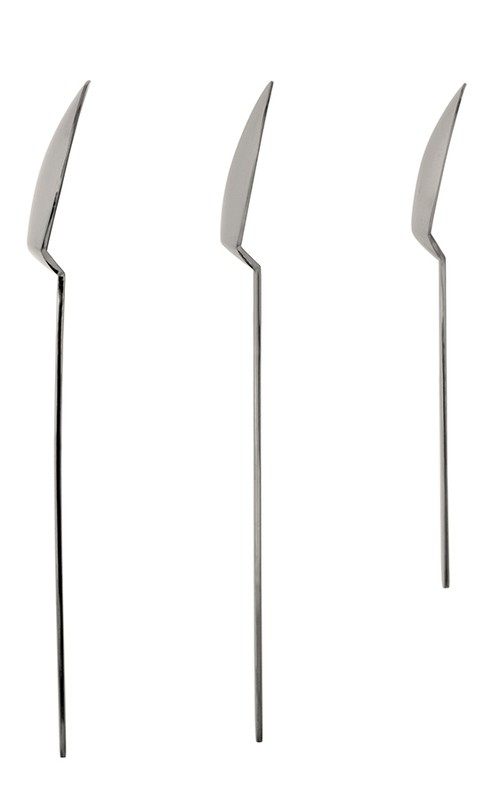 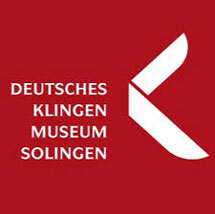 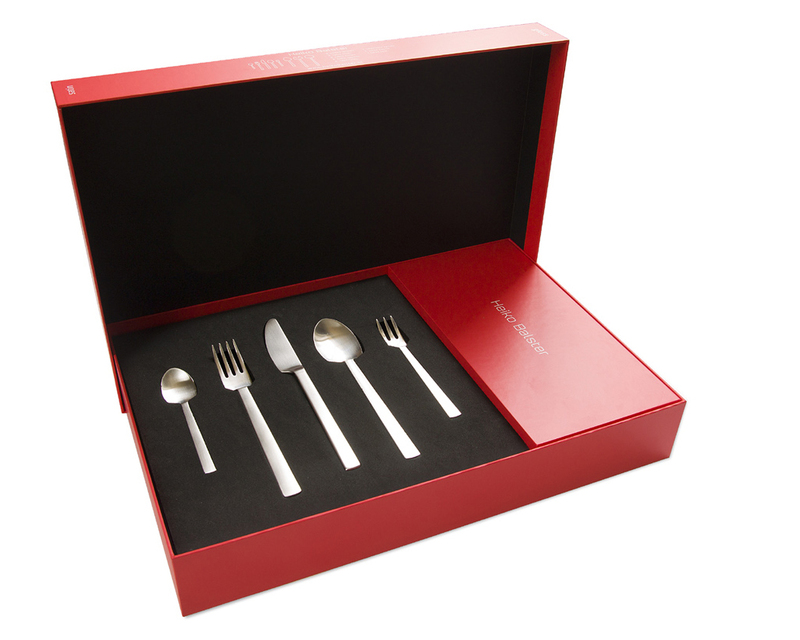 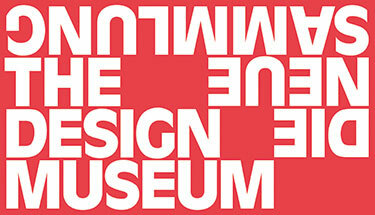 Heiko Balster - The cutlery series is created with the aim to bring a new shape in cutlery design. 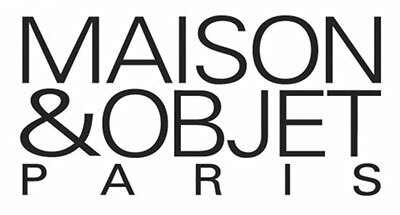 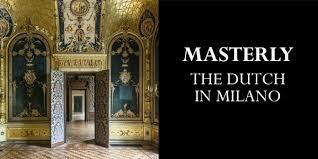 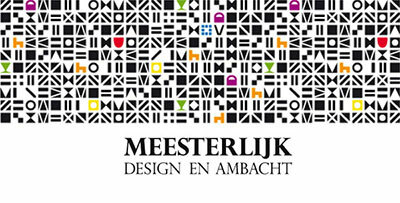 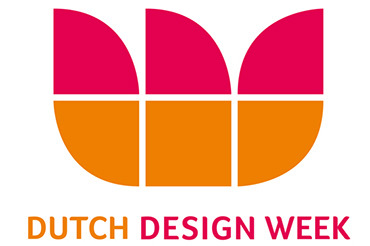 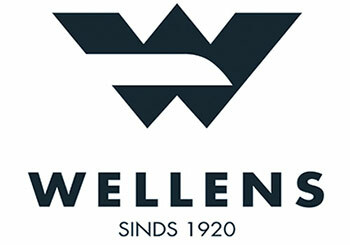 Maison & Objet 2017 8-12 sept. 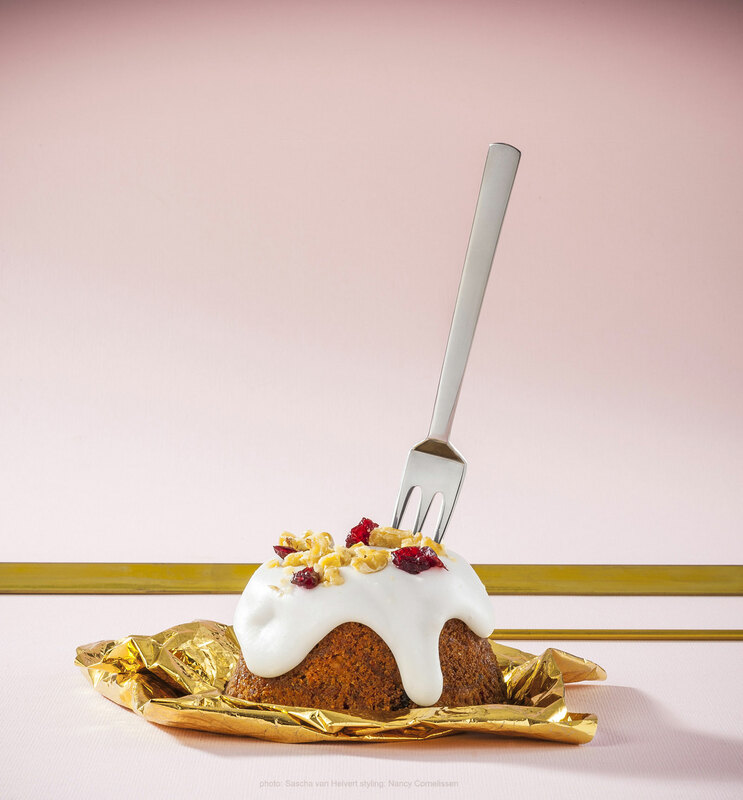 Copyright © Heiko Balster 2016 | photo with cake: Sascha van Helvert, styling: Nancy Cornelissen | Website ontwerp door talence.